Dramatic recounting of one of the most crucial operations of the Korean Civil War. In Operation Chromite, director John H Lee attempts to depict one of the most crucial events in turning the tide of the Korean War. He doesn’t quite convey the facts, but although romanticised, the film remains informative enough and succeeds in being entertaining in its own right. 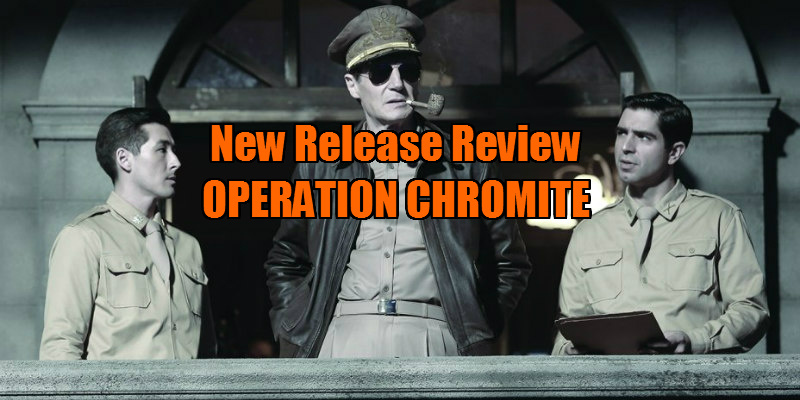 Operation Chromite therefore, may help to make the events and the emotions it depicts more accessible to a Western audience, but the movie tries to be a war-documentary, an old-school spy thriller and an action movie all at the same time – which creates a dynamic that doesn’t quite know how it is attempting to convey its message, and which somewhat limits the film’s ability to fully achieve its task. Like so many recent Korean movies, despite the temptation to throw everything into the pot, it still manages to be an entertaining watch. The movie’s first 30 minutes are sustained by an absorbing story line, which focuses on a small cadre of South Korean spies who must infiltrate North Korean positions and acquire tactical maps critical to ensuring the success of UN troops' Incheon landings (which took place in September 1950 following the North’s invasion of South Korea the same year). The group is led by a novice officer named Jang Hak-su, (action star, Jung-jae Lee), who must pose as a North Korean general carrying out inspections and investigating the situation at Incheon. 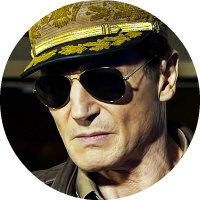 Jang has been tasked by the leader of the UN troops, General Douglas MacArthur (Liam Neeson), with discovering the mine placements in the narrow seaway, securing the harbour and turning on a lighthouse to guide the landing fleet. The movie may have been yet more engaging had the character development been more complex, but it inevitably slipped into the stereotypical dichotomy of ruthlessly fanatical North Korean warmongers pitted against suffering and sympathetic Southerners. Movies such as Operation Chromite, which are based on historical events, can be problematic, as the studio and director try to keep to some of the basic facts and events, yet create something audiences will find entertaining. Here, there is still some bravado in the storytelling. There are poignant moments as well as John Woo-style standoffs and set action pieces which are shot with speed and tense efficiency, still leaving a lot of American filmmakers in the dust. Leaving the political leanings and sympathies aside, in Operation Chromite, director John H Lee attempts to depict one of the most crucial events in turning the tide of the Korean War. He doesn’t quite convey the facts, but although romanticised, the film remains informative enough and succeeds in being entertaining in its own right. 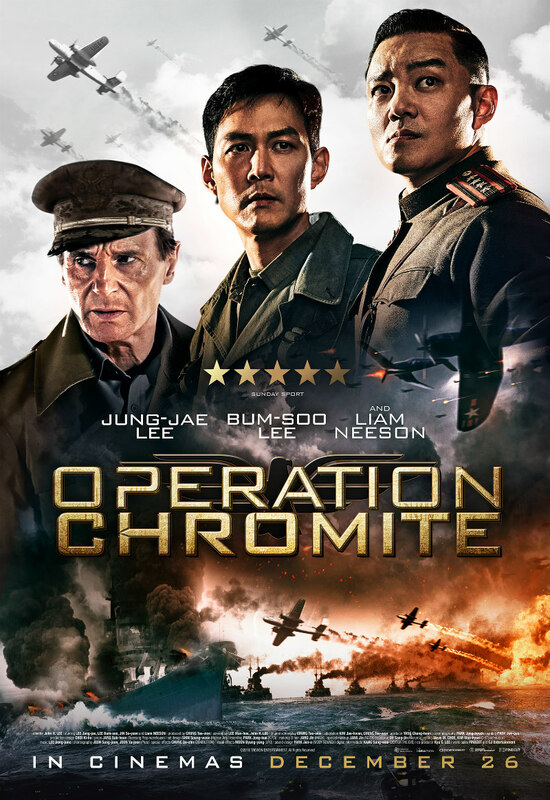 Operation Chromite is in cinemas December 26th.